I rarely publish my photographs online or in print form. A habit that I am trying to change. Often it’s that I’m either not entirely happy with the photographs that I have taken, or that I believe they could have been better. Before I publish anything I often spend more than 12 months letting the images “sink in”. Sometimes, this process of absorbing the images takes me a lot longer. The time allows me some distance so that I can approach the image more logically and from an unemotional perspective. I am not sure this is always wise though, it’s just an approach that I find easier in terms of editing. It is also useful to have another person check your selection. However, you may not always agree with them! I have recently updated the site with a few images from a photography shoot in Monaco in April 2015. 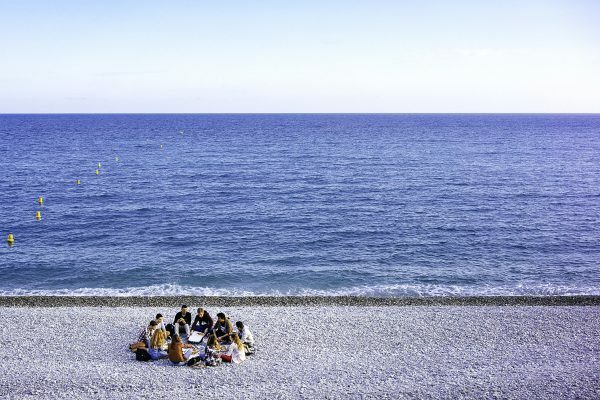 The city of Monaco is a great backdrop for all types of photography, including sport, street, fashion and architecture. It truly is a great place to visit. Even though I had never been to the city or country before, I had “driven” the streets hundreds of times in computer racing games, and seen virtually every Formula 1 race on television. Everything was new, yet strangely familiar, and it was a surreal experience to be able to put these virtual memories in a real world setting. We even managed to cycle a few laps around the Monaco street circuit which was already being prepared for the Grand Prix. 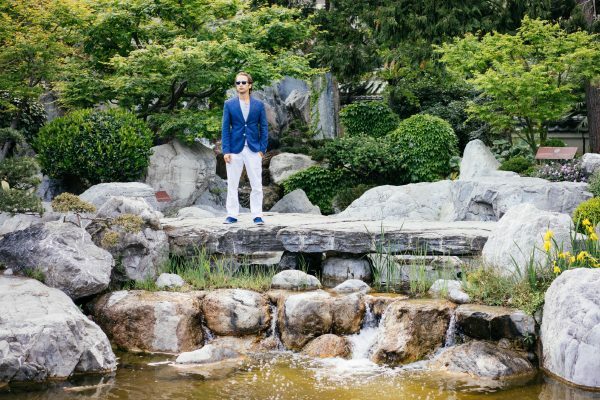 A lot of the shots are from either the Japanese Garden or the Larvotto beach area, but there are a lot of backdrops and stunning scenery to photograph in Monaco. 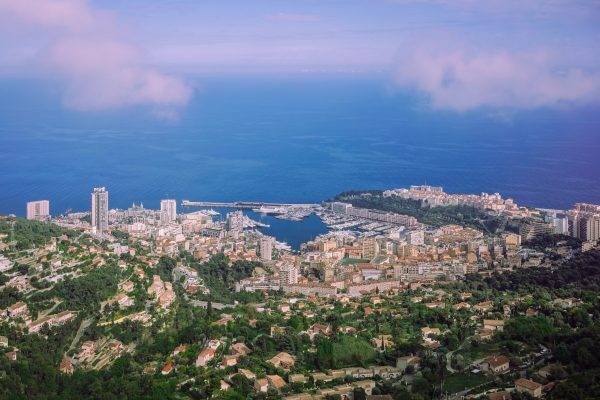 If you are visiting, I would recommend cycling from Nice to Monaco as it takes you through some amazing properties and spectacular coastal panoramas. A highlight for us was the Villa Ephrussi de Rothschild. The gardens and the house are spectacular and a must-visit attraction in the area. There are beautiful properties throughout this area and Saint-Jean-Cap-Ferrat is only a short ride away from the Villa. A difficult hill ride or a short car ride takes you above Monaco and towards Èze which is a great little village on the hillside. The views are amazing from above Monaco. Èze has some great sheer cliff views, unfortunately, a cloud had moved in during our visit, though it was still good to get a drink in the Château de La Chèvre d’Or after the cycle ride. How do you edit? Do you have to wait before editing? When do you feel is the ideal time for editing or does it improve with more experience? Please comment below, constructive criticism is always welcome. The title image has been bought and used for commercial use by Diners Club International in a Twitter advertising campaign. Please get in touch if you particularly like an image or wish to purchase a digital copy or a print directly.